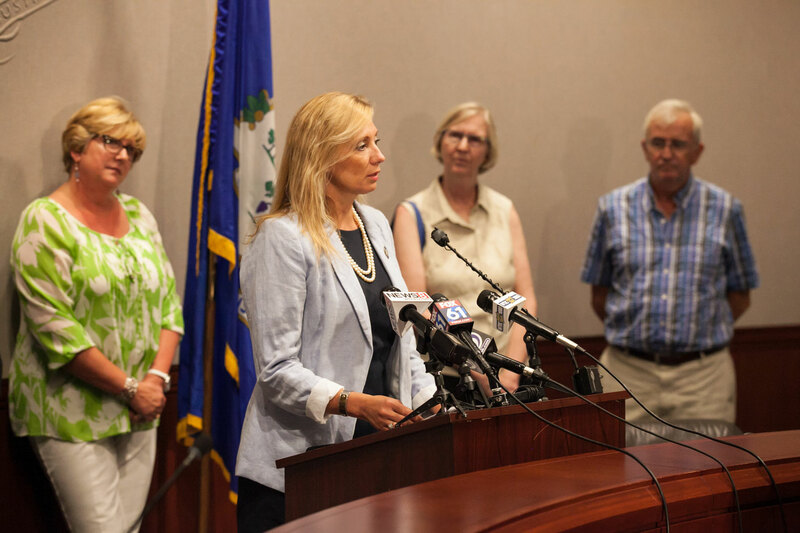 This morning I joined my colleague Rep. Cathy Abercrombie and the CT Nonprofit Alliance to voice our support for the nonprofit providers who care for some of Connecticut’s most vulnerable residents. Representatives from Access Community Action Agency, Community Health Resources (CHR), Intercommunity, and Family ReEntry spoke about the care they provide to the elderly, people with intellectual disabilities, children, and others in need of services. These organizations are facing cuts due to the budget stalemate, which in turn harms the people they serve. We are working diligently to reach a budget that will restore their funding and continue CT’s support for essential social services.